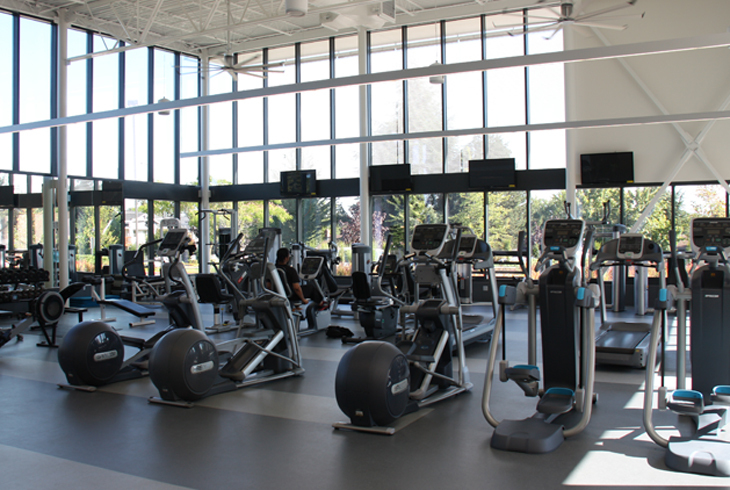 Drop-in to THPRD's weight & cardio rooms to enjoy circuit training, free weights, and cardio equipment. We have personal trainers, too! Whether you’re lifting free weights, running on the treadmill or looking for the extra accountability of a personal trainer, you’ll find the friendly, relaxed environment at our four Beaverton-area locations is the perfect place to realize your fitness goals! This discounted hour-long session, designed for those new to our facilities, provided a personalized fitness orientation with a certified personal trainer. You’ll learn basics about the equipment, proper form and technique and also receive personalized workout and nutrition guidance to help you reach your goals. Pre-registration is required; call today to get started! Looking for expert advice? Perhaps you need some additional accountability? Our certified personal trainers can assist you in developing an individualized exercise program during private, one-hour sessions. You’ll learn basic nutrition, set personal fitness goals and learn to confidently use the weight and cardio equipment. 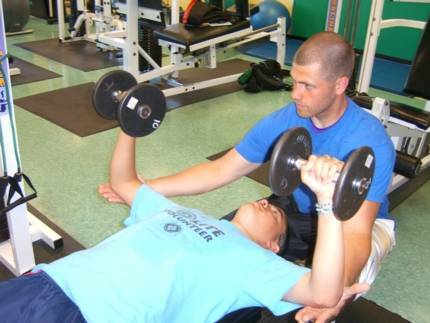 Visit your local recreation center today to book a session with one of our experienced, certified personal trainers!